Poetry is both an art and a form of expression. Thomas G. Reischel has created a distinctive poetry collection with over 100 sonnets, blended with photographs that the author himself captured. The collection shows 74 different styles or formats of sonnets which Thomas has identified. 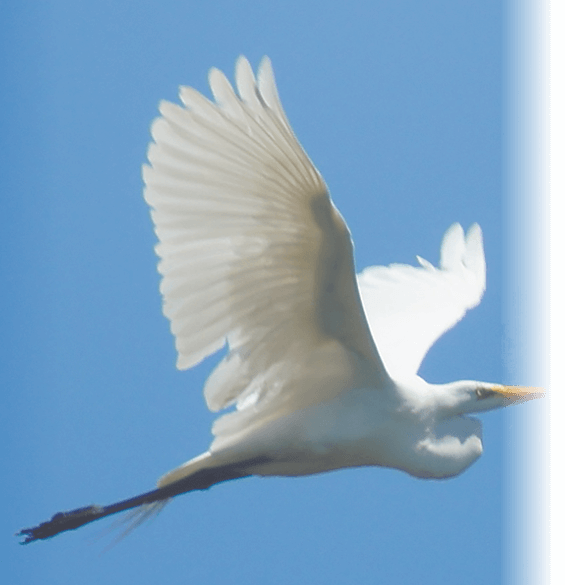 “I hope one can just read the poetry and enjoy it but particularly become emerged in the true beauty of this lovely poetic form,” says Thomas G. Reischel. 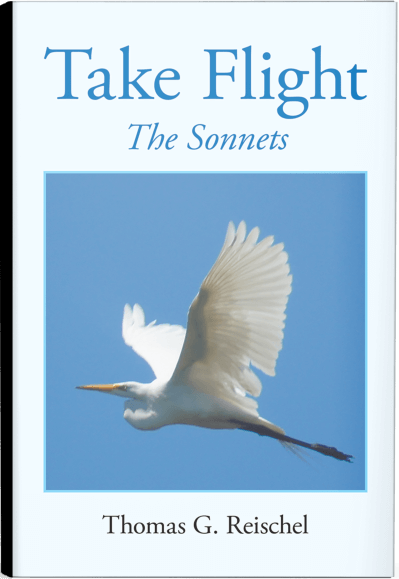 A masterpiece that is yet to unfold, Take Flight: The Sonnets perfectly mirrors nature and its grandeur. That only finest artists ever tender.